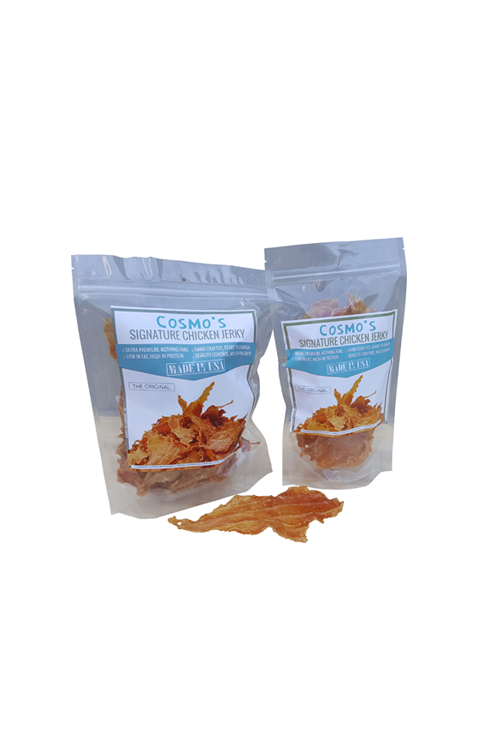 Ultra-Premium, Dehydrated & Freeze-Dried food for pets made and sourced in the USA. Get the opportunity to see great margins on a high-quality product with consistent trajectory & retail performance. Our retailers are consistently able to achieve exceptional margins while offering their customers a safe, hand-made product. Our packages of all products look and feel packed to the brim. We want every customer to feel that they got the value they expected out of purchasing any of our products. Known for our insanely high level of quality + consistency and quick turnaround, we can help grow your bottom line. We stand behind out products 1000%. Not only do we have strict QA, we maintain a comprehensive insurance policy, proper state and federal licensing and full GS1 certification for all of our distributed products. Sourced and produced in Carmel, Indiana, USA, NO Additives, NO Preservatives. Cosmo's is Superior. 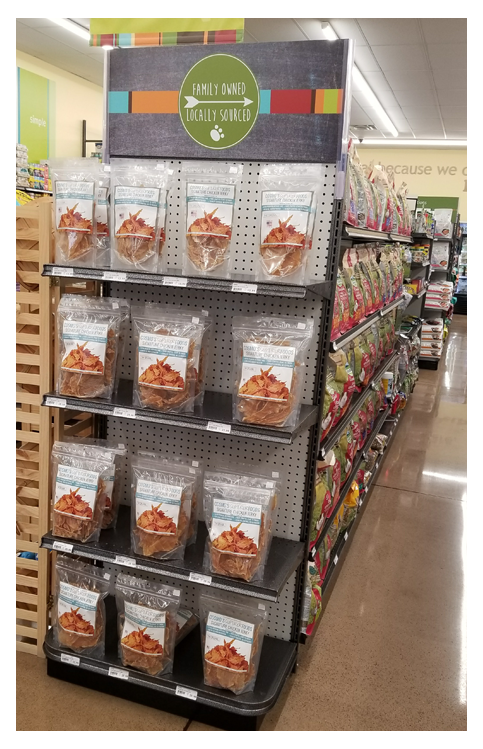 Our facility is FDA Registered, and all freeze-dried products are 100% human-grade, fully produced under HAACP guidelines in a fully human-grade facility. Also, we maintain a comprehensive insurance policy in excess of $2,000,00 despite zero occurances of contamination or recall. Same quality that your father-in-law cooks on the grill in the summer. Seriously, same suppliers that put fish on your table. The hearty (pun, yes, but seriously) member of the family. These guys weigh about 1-2 oz. each, and are fantastic for heart health support. Same quality that your father-in-law cooks on the grill in the summer. Great point-of-sale item, high-margin in 20-25 packs as well. This is a great product for joint health. We can help grow your product line - and ultimately your bottom line. APHIS Certification and can import from & export to Canada. 1020 3rd Ave SW BLDG A Carmel, IN USA All Rights Reserved.